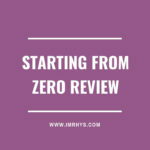 KingComm Course: The Royal Blueprint Review – Worth It? Shopping Empires Review: Karianne Gagnon Course Worth It? 100K Blueprint Review: Dan Dasilva Course Worth $997? Commission Hero Review: Is Robby Blanchard’s Clickbank Course Worth It? 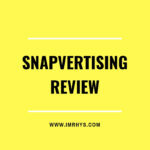 Snapvertising Review: Is This Snapchat Advertising Course Worth $1997?